Published January 10, 2013 at 400 × 600 in About. 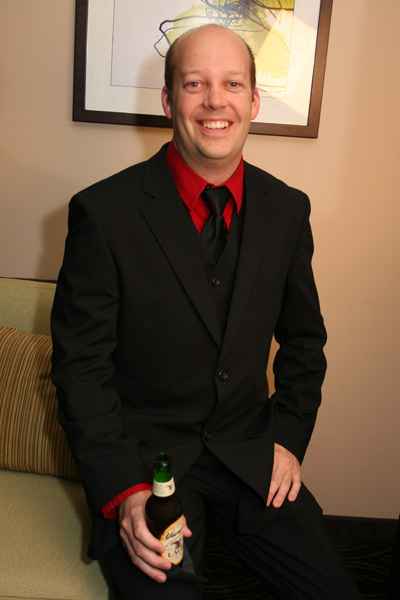 July 23, 2011 in my first suit in over 20 years. Not bad eh?